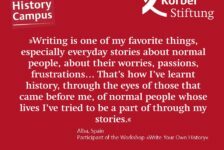 Why did you choose the workshop »Write Your Own History«? 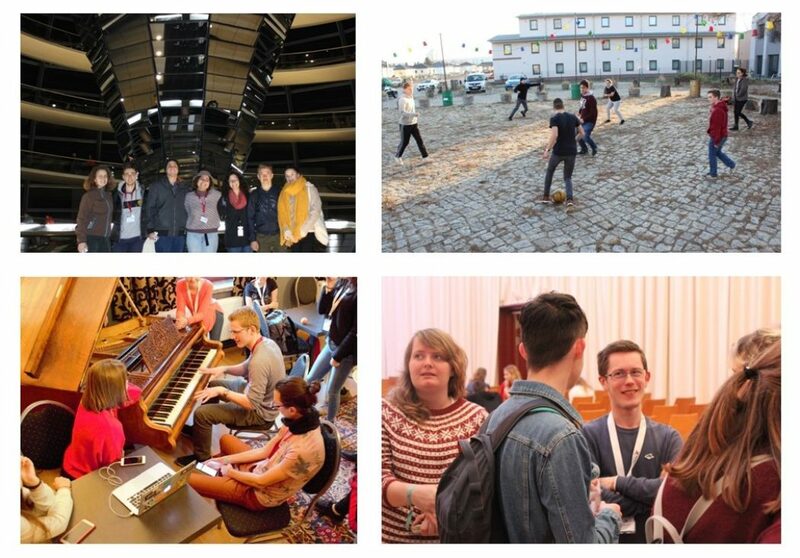 A peak behind the workshop doors of day one! 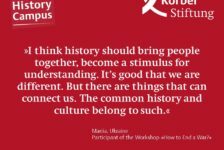 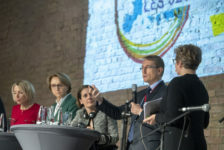 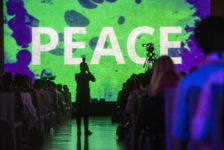 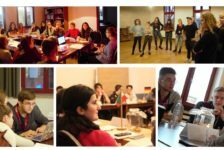 Why did you choose to participate in the EUSTORY Summit? 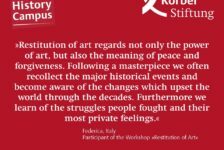 Why did you choose the workshop »Restitution of Art«?